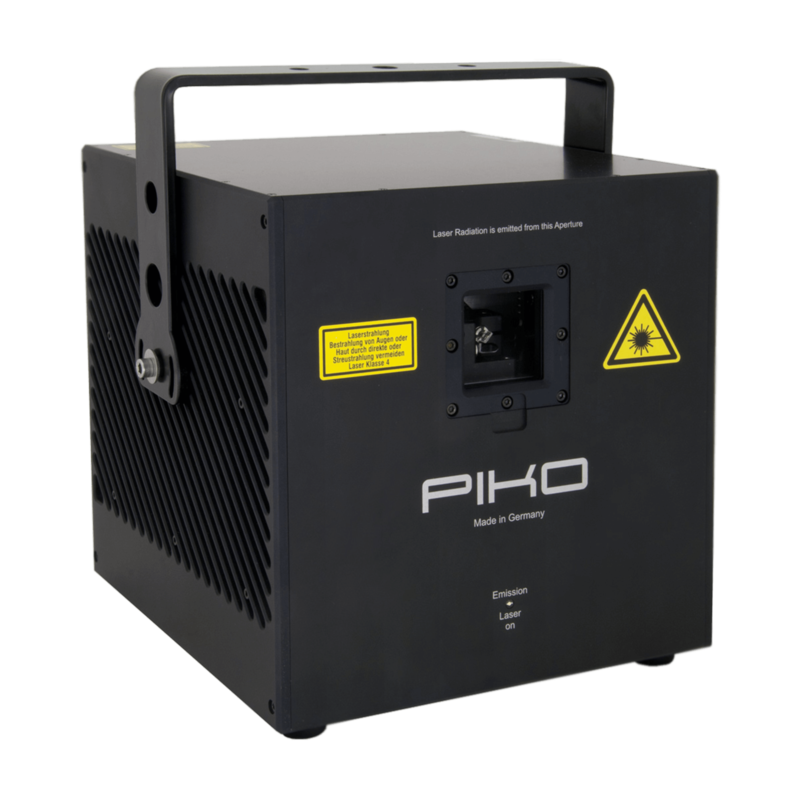 The Piko RGB 11W is an extremely powerful RGB laser projector compeletely equipped with diodes and a guaranteed power of 11W. 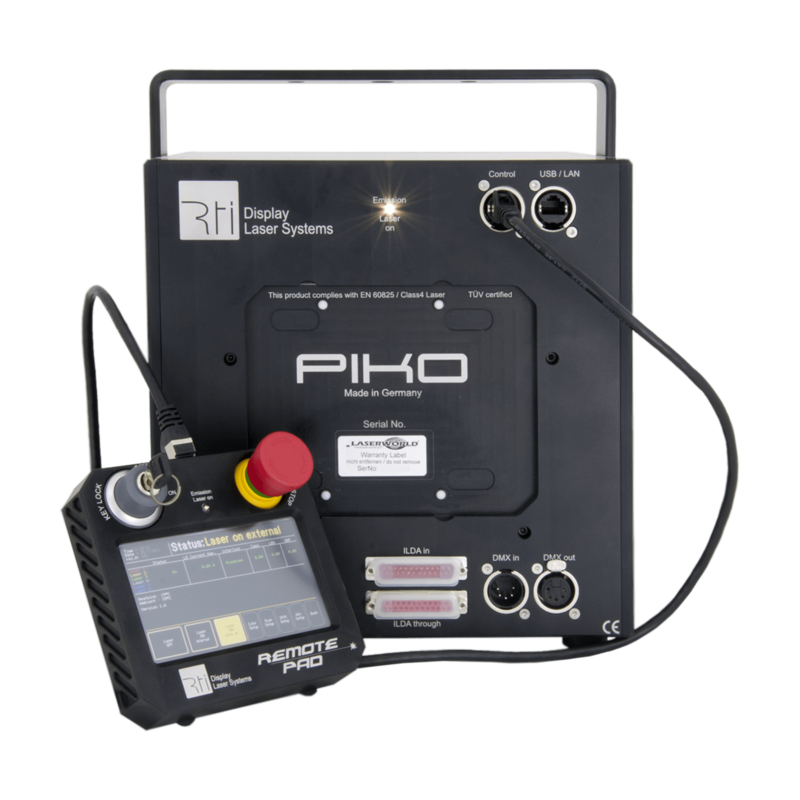 The RTI Piko devices are very compact laser systems in a sealed housing according to IP54. For that, they are also suitable for mobile applications or the rental business. 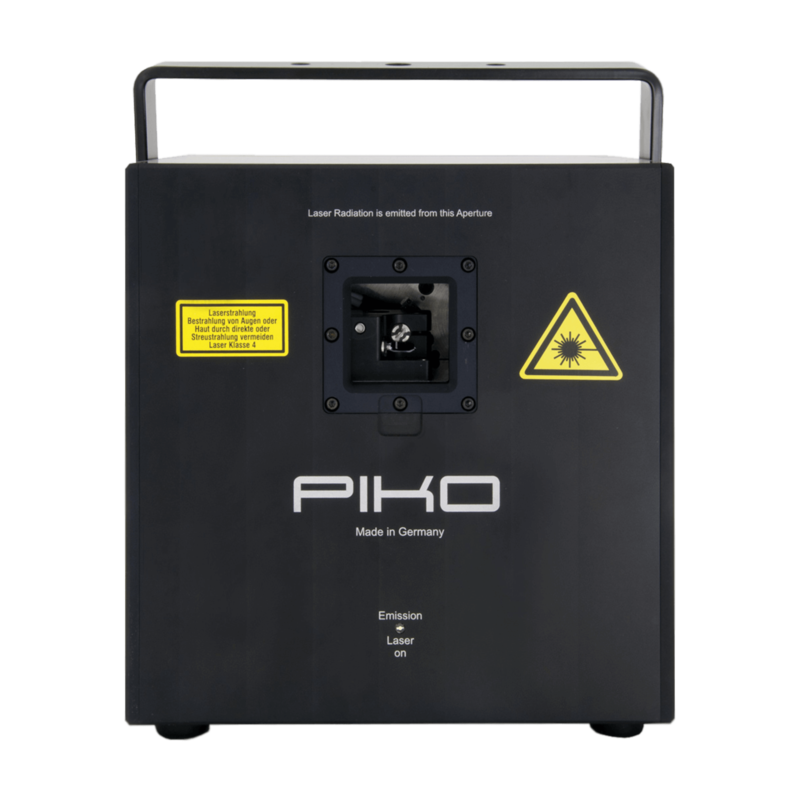 The first Piko laser system that is built as a diode-only solution! The new RTI Piko RGB 11W comes with RTI diode modules Made in Germany (2.6W/638nm, 3.0W/520nm, 6.5W/450nm). The 638nm diodes ensure a brilliant and ultra bright red. The system has a guaranteed output power of 11'000mW - full-color RGB! 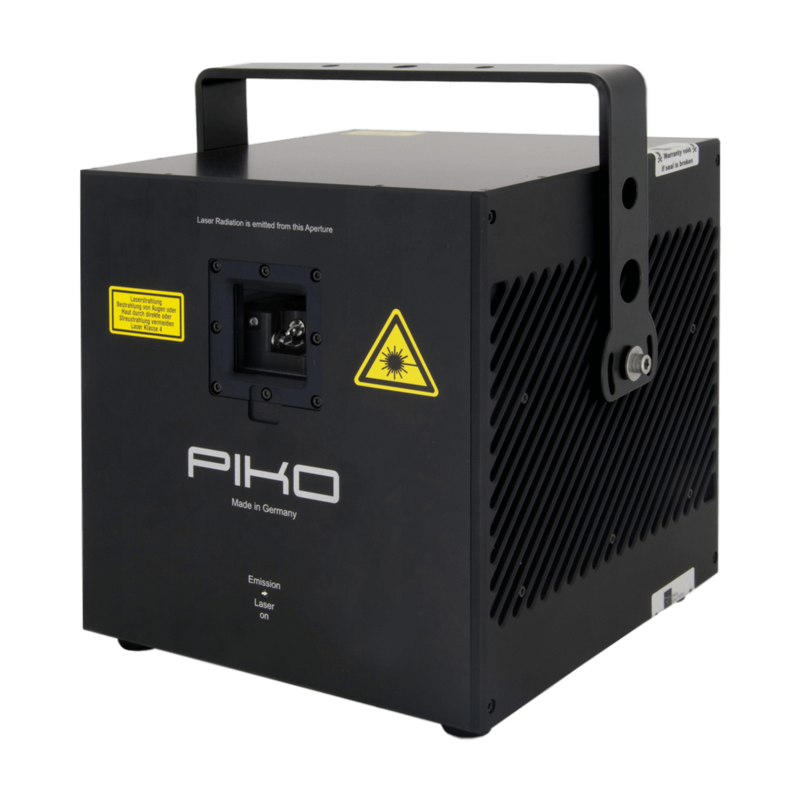 The Piko projectors are very compact systems in a sealed housing according to IP54. For that, they are also suitable for mobile applications or the rental business. The Piko RGB 11W Pure Diode comes with Galvos with a scan speed of up to [email protected]°ILDA*. 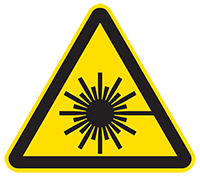 Standard control of this laser light system is through ILDA and it comes with an advanced mainboard control via a browser interface. 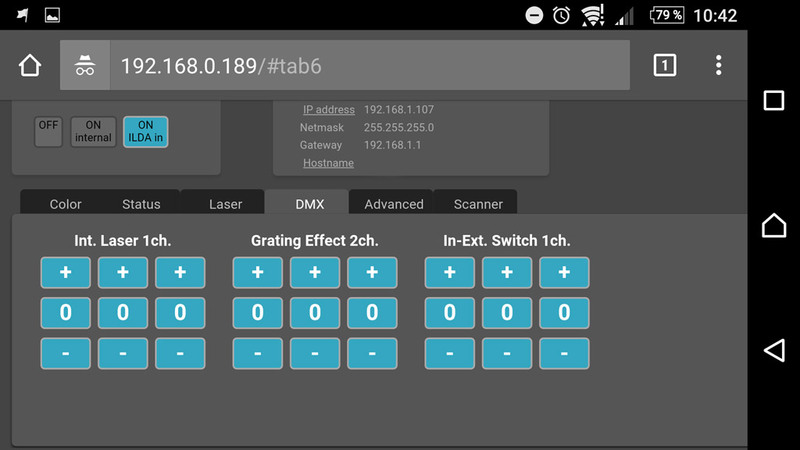 It is possible to access the configuration settings for color, scanning and other parameters directly through a browser application by connecting to the laser via LAN (W-LAN with a suitable access point). With this browser interface, it is no longer necessary to physically access the laser projector (that is probably mounted in several meter height). All configurations can be set remotely from any computer (PC, MAC, Linux), tablet or even mobile phone. 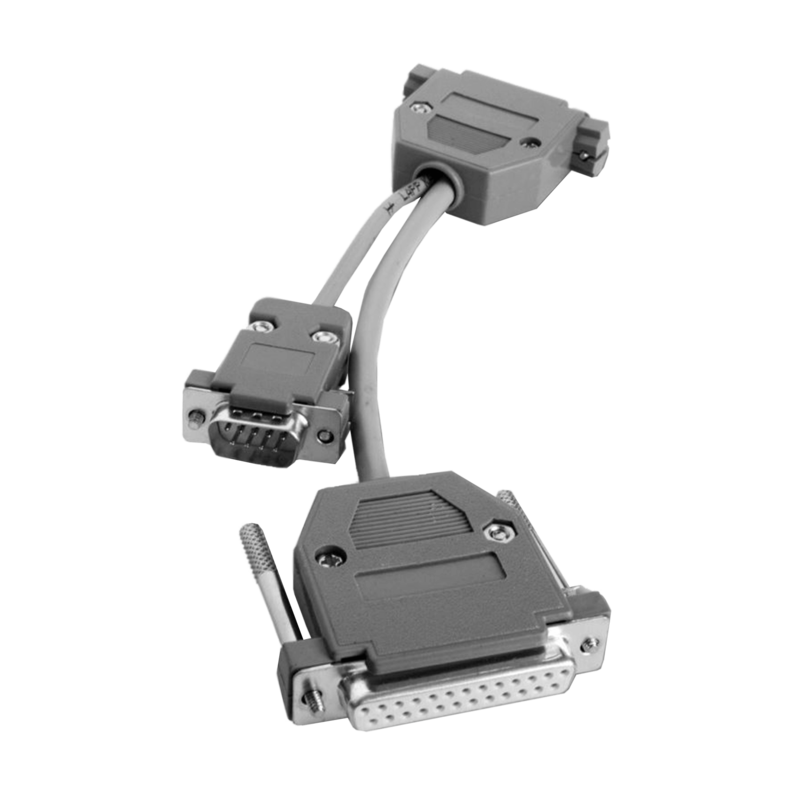 These units can optionally be operated through LAN, DMX, SD-card or auto mode as well. 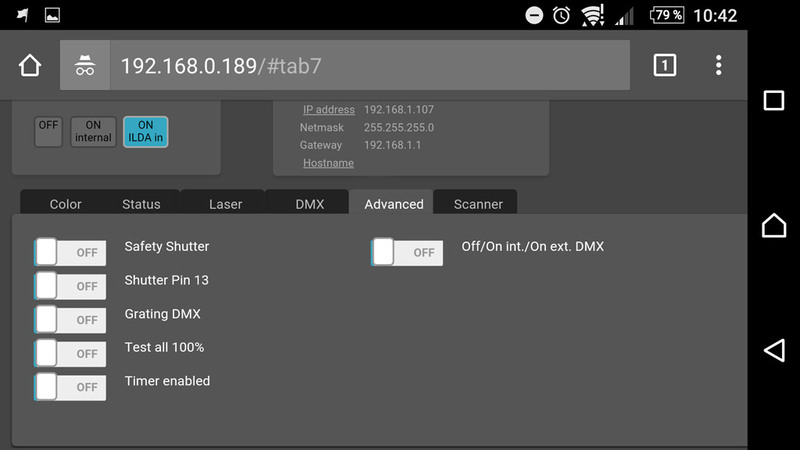 Even W-DMX and an optional remote pad are available on request. 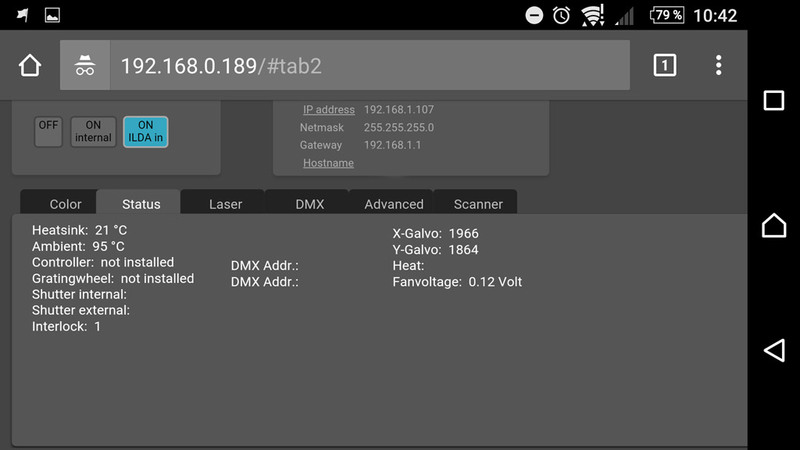 * Scanner upgrade: CT-6210H, >[email protected]° ILDA, max. 80° (@35kpps) step response time (2° opt. step): 0.13msec.